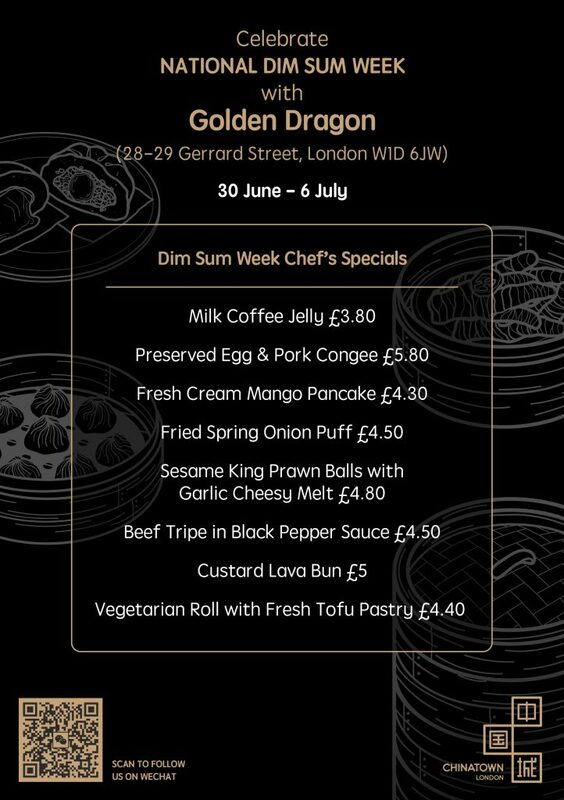 The first ever National Dim Sum Week is approaching and we’ve got our chopsticks poised at the ready in anticipation. 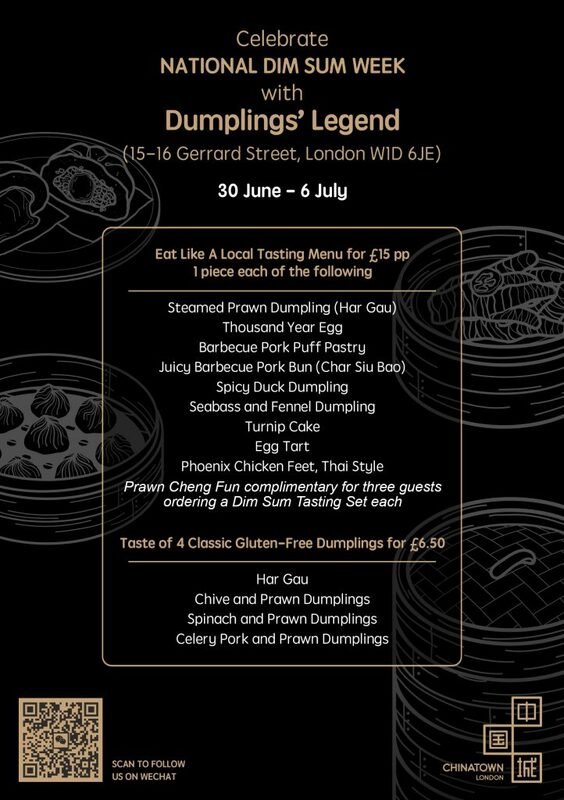 During this 7-day culinary extravaganza, participating Chinatown London restaurants will be presenting irresistible bespoke dim sum menus. 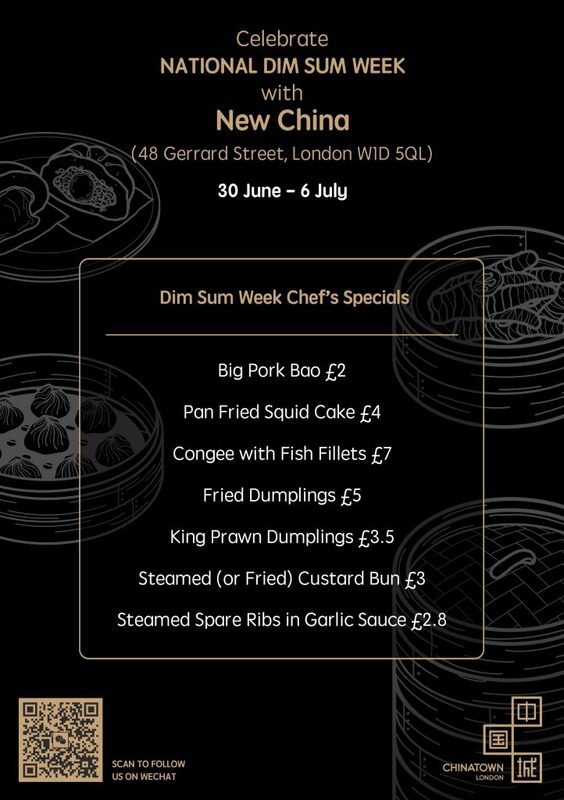 From tempting set menu platters to mouth-watering chef specials, whet your appetite with our highlights on what to eat in Chinatown London this National Dim Sum Week, 30th June-6th July 2018. 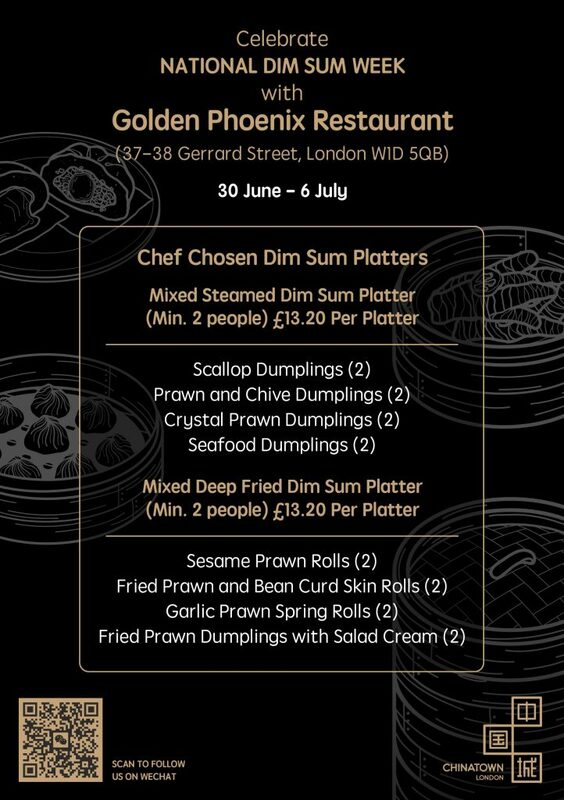 Perfect for a pre-big night out dinner in the West End, Golden Phoenix – Chinatown’s largest restaurant – is serving up a cracking National Dim Sum Week menu. 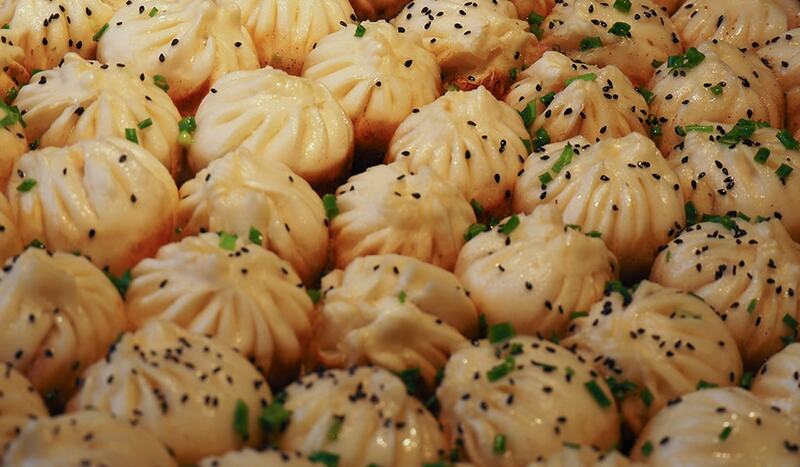 Join your friends around one of its giant banqueting tables and dig into their steamed or fried mixed dim sum platters. 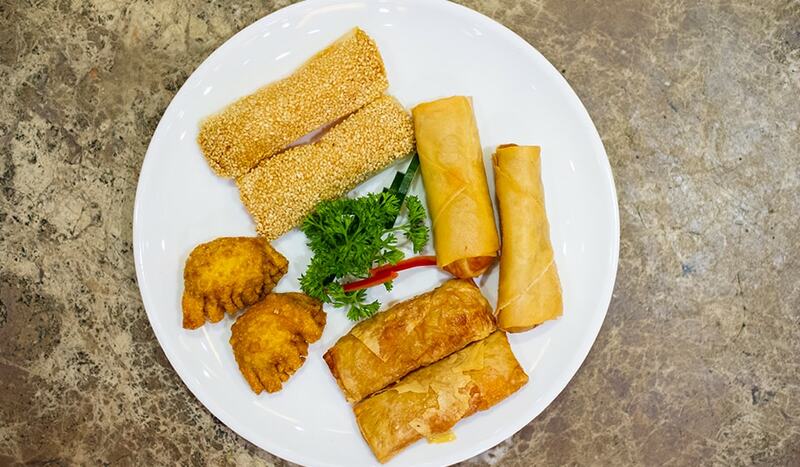 There’s tender seafood parcels including Crystal Prawn or Scallop Dumplings and crowd-pleasing Sesame Prawn Rolls and Garlic Prawn Spring Rolls to kickstart the dim sum fun. 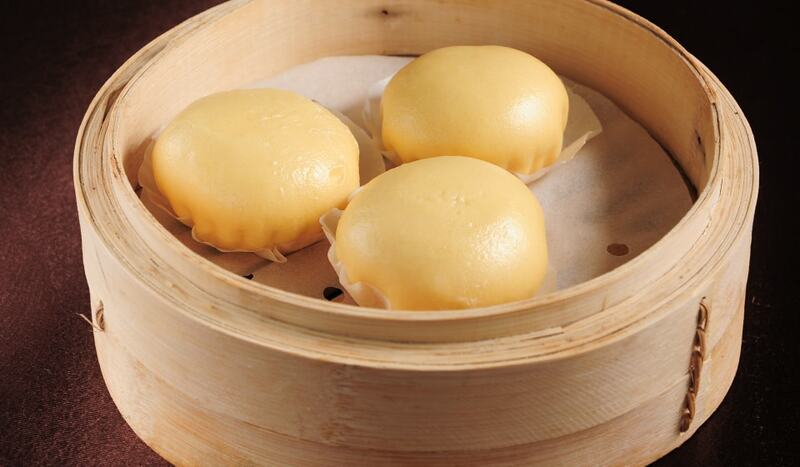 To experience a flavour of diverse types of dim sum, New China Restaurant is one of Chinatown’s best eateries. 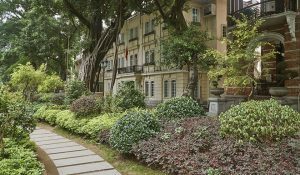 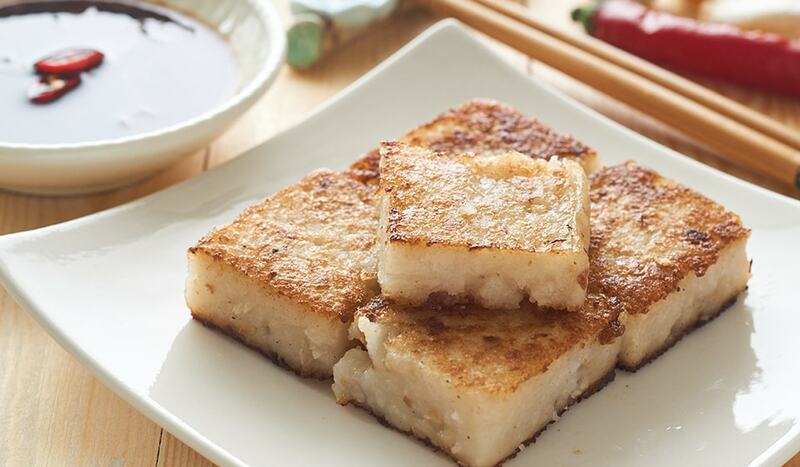 Here, you can sample a wide array of regional Chinese cuisines from Sichuanese to Cantonese. 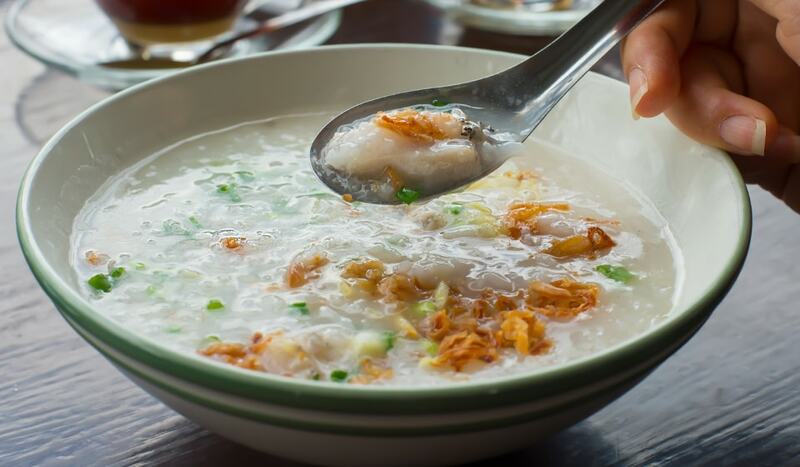 Pick and choose from New China Restaurant’s chef’s special picks like Big Pork Bao originating from China’s Fujian province or Congee with Fish Fillets from Guangdong. 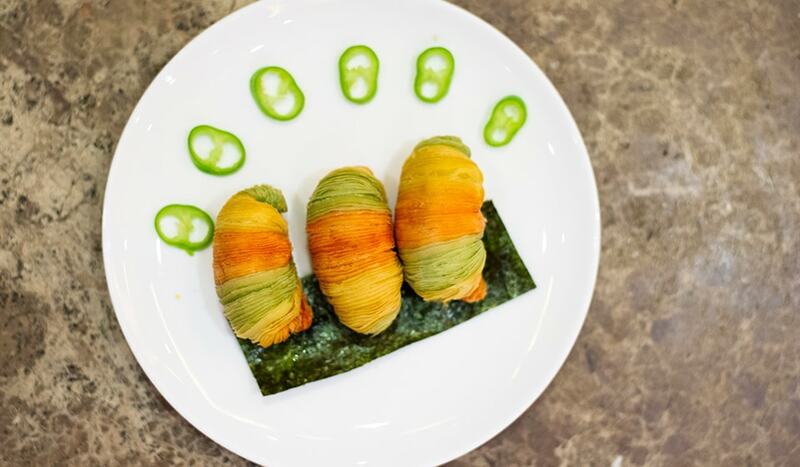 Putting a fine-dining spin on dim sum with imaginative ingredients and Instagram-worthy presentation, the elegant Plum Valley leads the way when it comes to progressive Chinese cuisine. 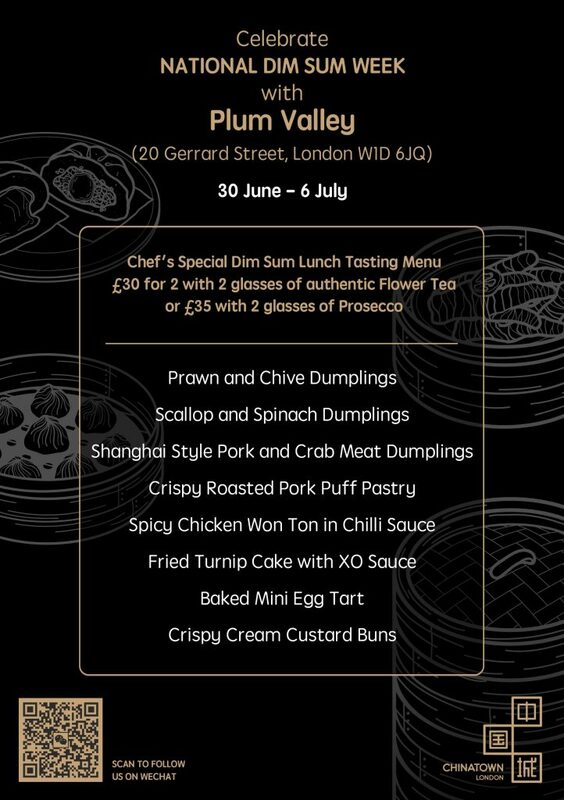 Plum Valley’s Chef’s Special Dim Sum Lunch Tasting Menu takes you on a gastronomic journey across China via Shanghai Style Pork and Crab Meat Dumplings, tasty Fried Turnip Cake with XO Sauce and Crispy Cream Custard Buns. 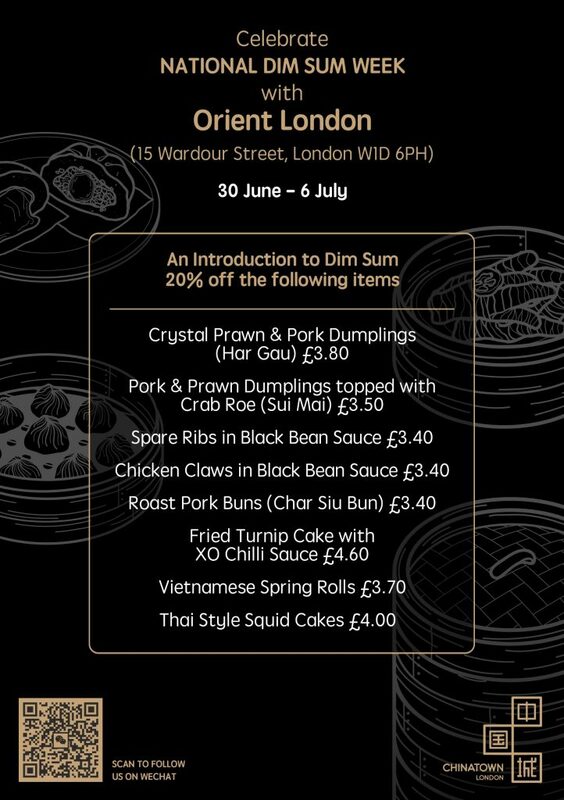 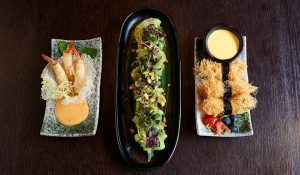 Discover all participating Chinatown London restaurant’s temptingly good National Dim Sum Week menus below. 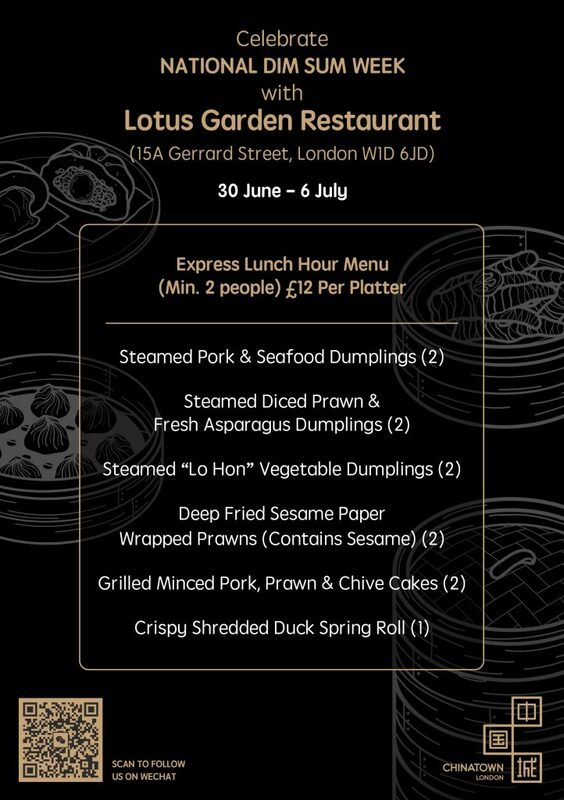 National Dim Sum Week, 30th June-5th July 2018, click here for more information.